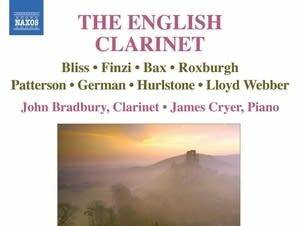 Welcome to the Daily Download, a handpicked, free, downloadable piece of classical music available every weekday. We are happy to announce the launch of the Daily Download newsletter! Now you never have to miss a single free MP3 of a handpicked classical work. Subscribers also will receive a link to enter our weekly giveaway for a new classical CD. 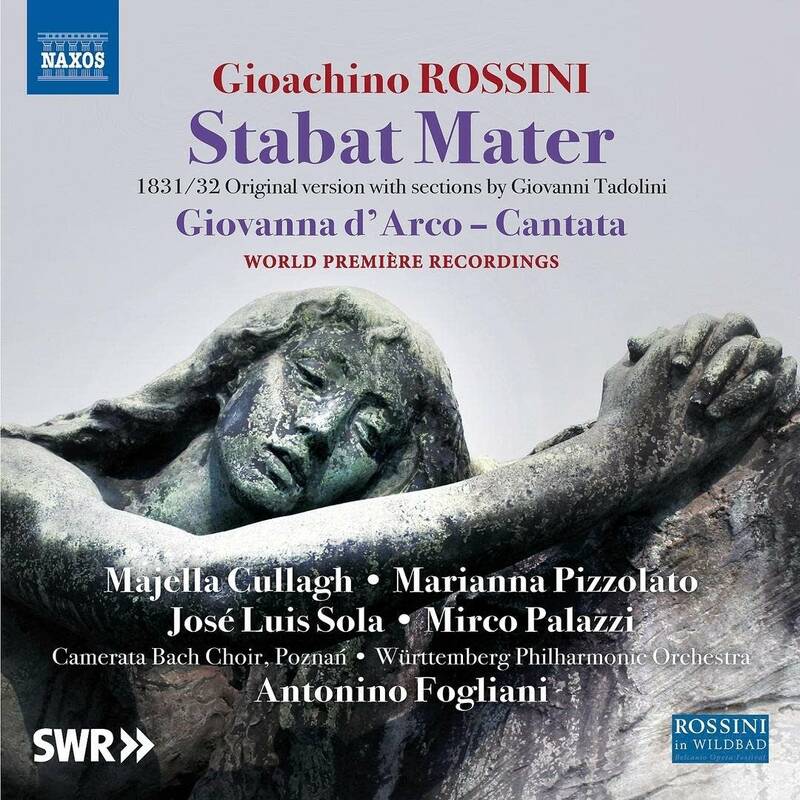 Get a free MP3 of Gioachino Rossini - Stabat Mater: Amen. And don't forget to sign up for the new Daily Download newsletter so you never miss a free MP3! 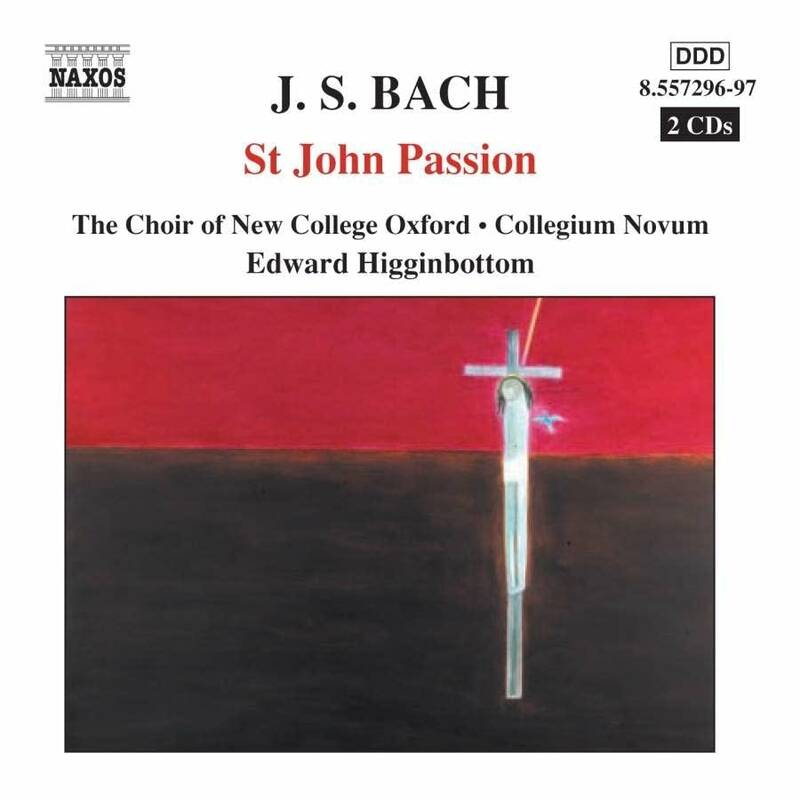 Get a free MP3 of Johann Sebastian Bach - St. John Passion: Ach Herr, lass dein lieb Engelein. And don't forget to sign up for the new Daily Download newsletter so you never miss a free MP3! 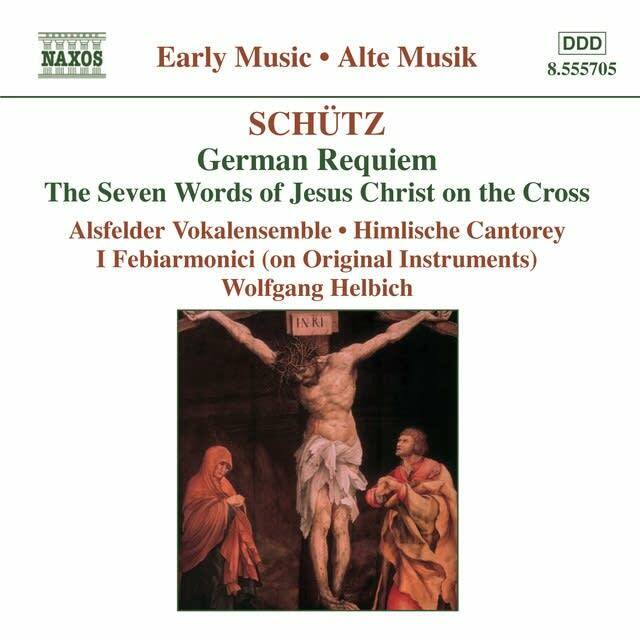 Get a free MP3 of Heinrich Schutz - Seven Last Words of Christ: Und es war um die dritte Stunde. And don't forget to sign up for the new Daily Download newsletter so you never miss a free MP3! 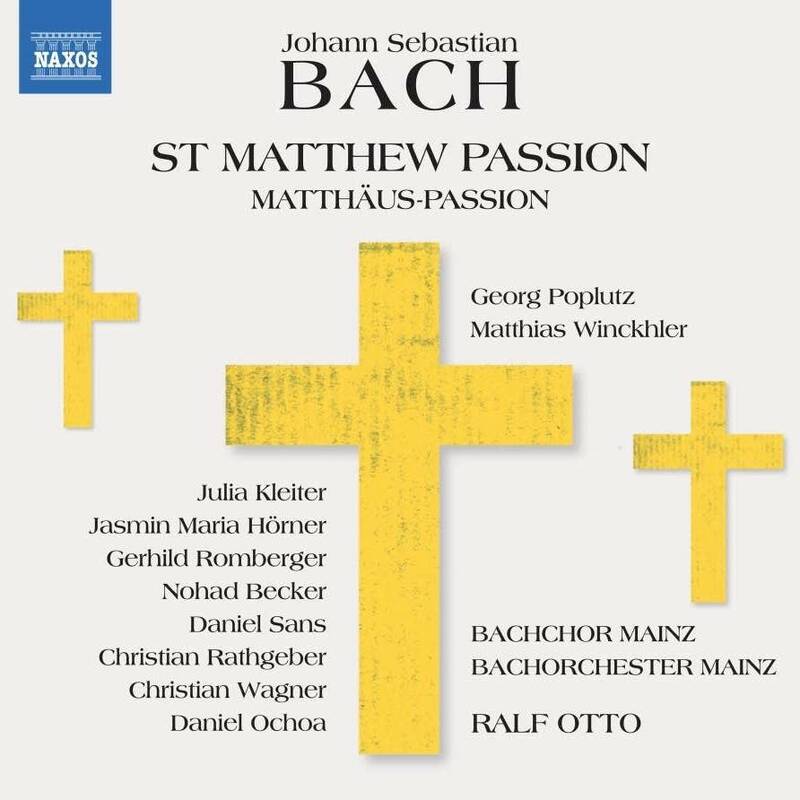 Get a free MP3 of Johann Sebastian Bach - St. Matthew Passion: O Mensch, bewein dein Sunde gross. And don't forget to sign up for the new Daily Download newsletter so you never miss a free MP3! 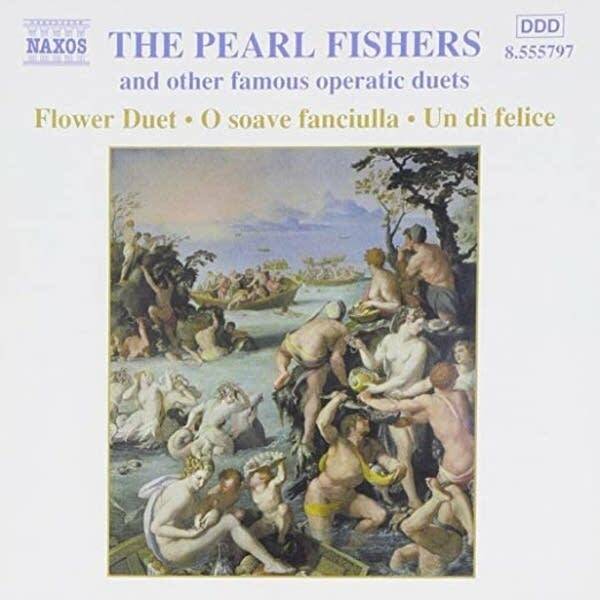 Get a free MP3 of Georges Bizet - The Pearl Fishers: Au fond du temple saint. And don't forget to sign up for the new Daily Download newsletter so you never miss a free MP3! 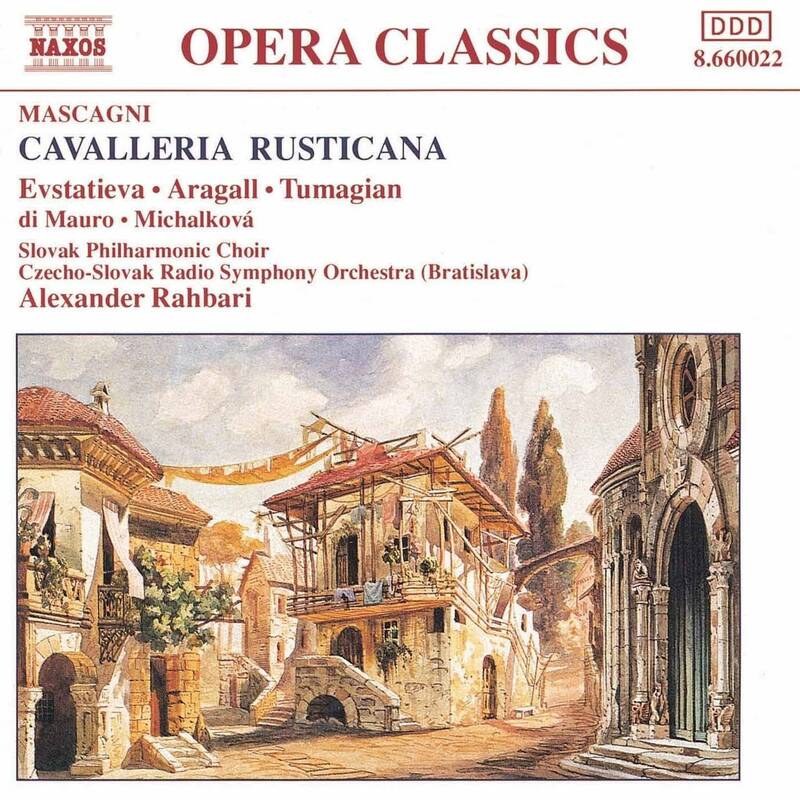 Get a free MP3 of Pietro Mascagni - Cavalleria Rusticana: Intermezzo. And don't forget to sign up for the new Daily Download newsletter so you never miss a free MP3! 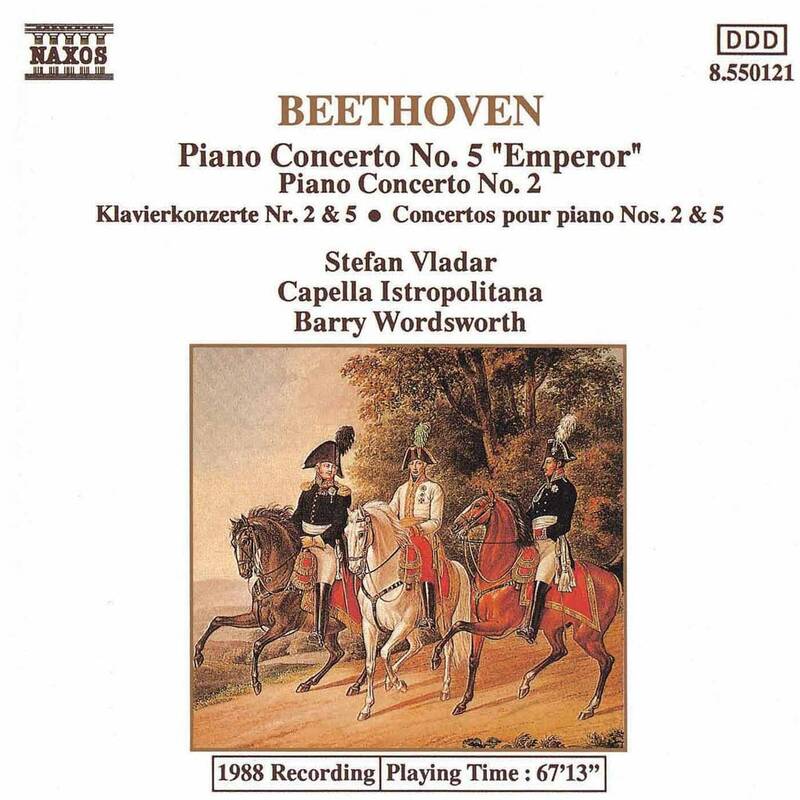 Get a free MP3 of Ludwig van Beethoven - Piano Concerto No. 5 "Emperor": II. Adagio un poco mosso. And don't forget to sign up for the new Daily Download newsletter so you never miss a free MP3! 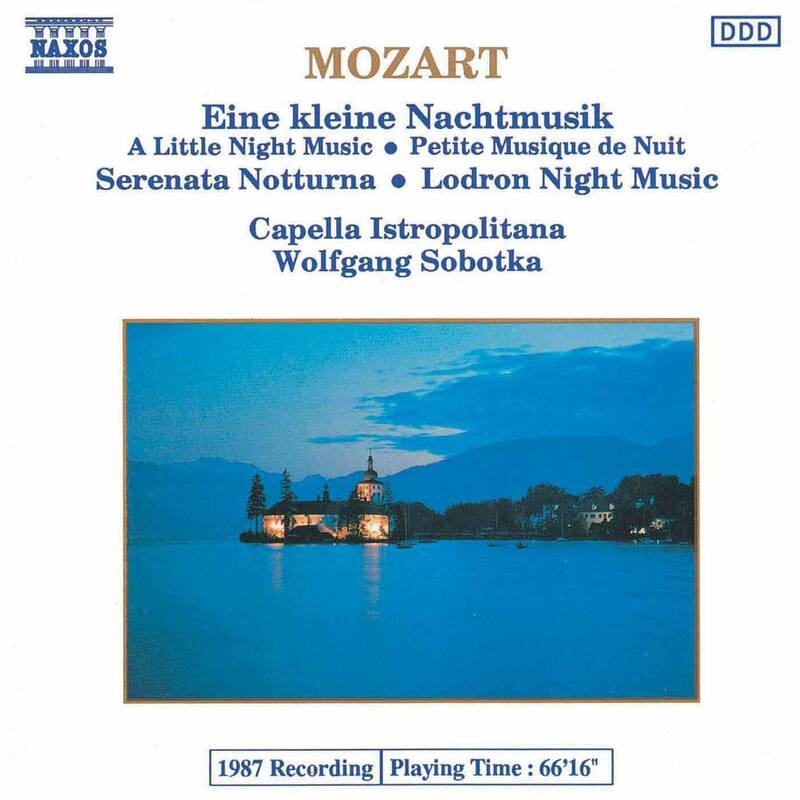 Get a free MP3 of Wolfgang Amadeus Mozart - Eine kleine Nachtmusik: Romanze. And don't forget to sign up for the new Daily Download newsletter so you never miss a free MP3! Get a free MP3 of Bedrich Smetana - Moldau. And don't forget to sign up for the new Daily Download newsletter so you never miss a free MP3! 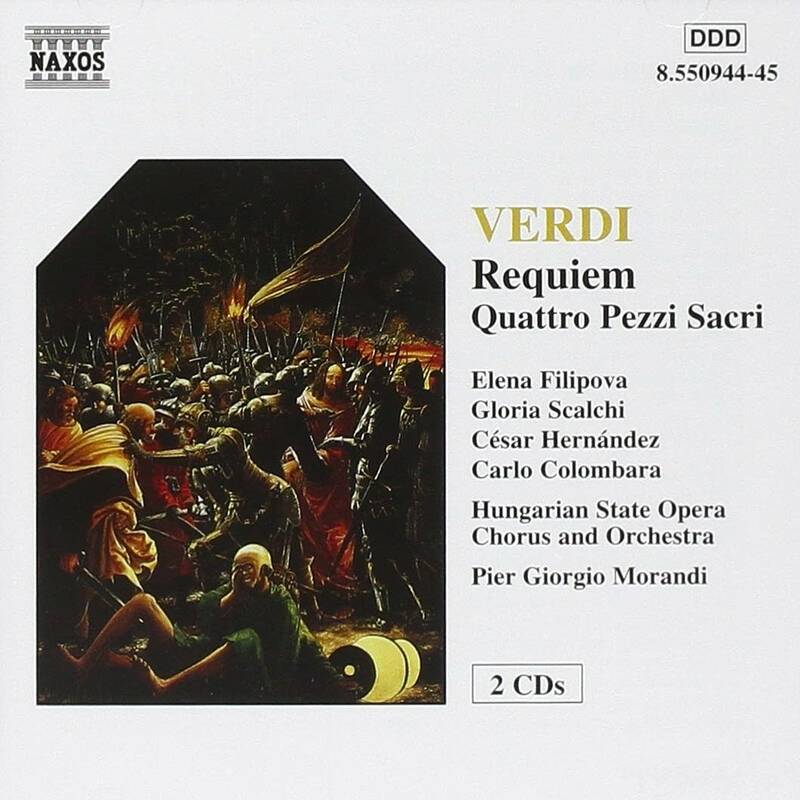 Get a free MP3 of Giuseppe Verdi - Requiem: Agnus Dei. And don't forget to sign up for the new Daily Download newsletter so you never miss a free MP3! 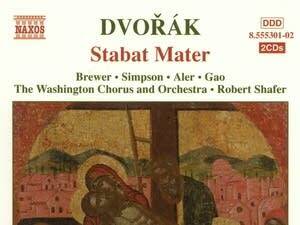 Get a free MP3 of Antonin Dvorak - Stabat Mater: Quis est Homo. And don't forget to sign up for the new Daily Download newsletter so you never miss a free MP3! 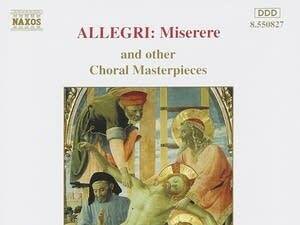 Get a free MP3 of Gregorio Allegri - Miserere Mei. And don't forget to sign up for the new Daily Download newsletter so you never miss a free MP3! 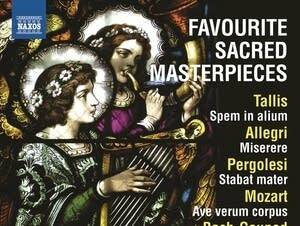 Get a free MP3 of Thomas Tallis - Spem in Alium. And don't forget to sign up for the new Daily Download newsletter so you never miss a free MP3! 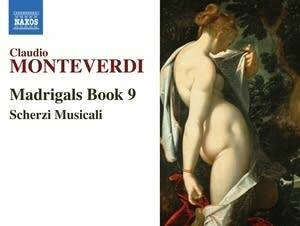 Get a free MP3 of Claudio Monteverdi - Madrigali e Canzonette, Libro Nono: Alcun Non Mi Consigli. And don't forget to sign up for the new Daily Download newsletter so you never miss a free MP3! 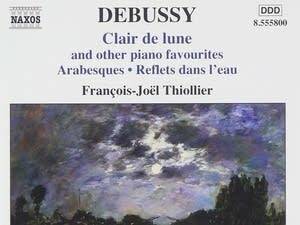 Get a free MP3 of Claude Debussy - Suite Bergamasque: Clair de Lune. And don't forget to sign up for the new Daily Download newsletter so you never miss a free MP3! 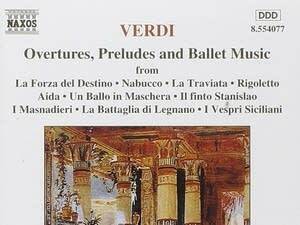 Get a free MP3 of Giuseppe Verdi - La Traviata: Prelude to Act III. And don't forget to sign up for the new Daily Download newsletter so you never miss a free MP3! 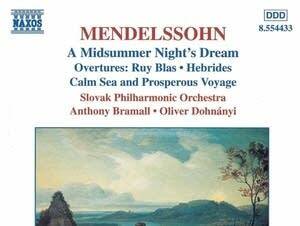 Get a free MP3 of Felix Mendelssohn - A Midsummer Night's Dream: Notturno. And don't forget to sign up for the new Daily Download newsletter so you never miss a free MP3! 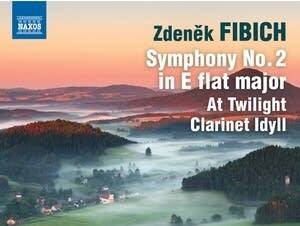 Get a free MP3 of Zdenek Fibich - At Twilight. And don't forget to sign up for the new Daily Download newsletter so you never miss a free MP3! Get a free MP3 of Gerald Finzi - Five Bagatelles: V. Fughetta. And don't forget to sign up for the new Daily Download newsletter so you never miss a free MP3!